The Newport Balboa Bike Trail is another in a series of wonderful bike paths along the water in Orange County. The ~3 mile path is located on the Balboa Peninsula in the Newport Beach area, starting at 36th St. & Seashore Drive, and extending south to E. Balboa Blvd. at E St. There are great water views the whole way. Balboa Peninsula Park is sort of the center point of the island, where there’s parking, a historic pier, and lots of fun shops and restaurants. 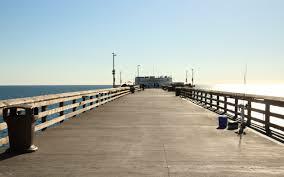 The path is 2.9 miles one-way, but it’s also fun to run out the Newport Beach Pier (0.3 miles one-way) and the Balboa Pier (0.2) miles, which together would add 1 mile. There are some good opportunities to extend the run. At Balboa Pier, head east up Main St. (lots of shops & restaurants) to the historic Balboa Pavillion, Arcade, and ferry. There’s a nice path along the water there for about 0.5 miles. You can also head further south, along E. Ocean Blvd., for another 0.5 miles to the end of the peninsula, where there’s a jetty you can enjoy and a great place to watch surfers on a good day. 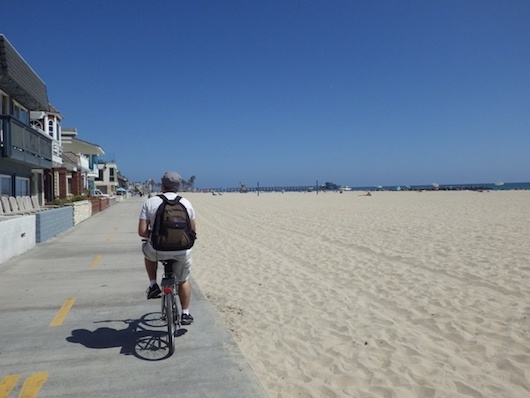 Add-Ons: Just north is the 10+ mile Huntington Beach-Newport Beach Bike Path. Take Seashore Dr. for about 1 mile to West Newport Park. 2.9 miles one way. 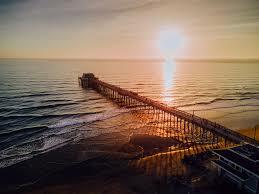 Newport Beach Pier is 0.3m, Balboa Pier is 0.2m. Anywhere along path. North end: is 36th St. & Seashore Drive. South end: E. Balboa Blvd. at E St.